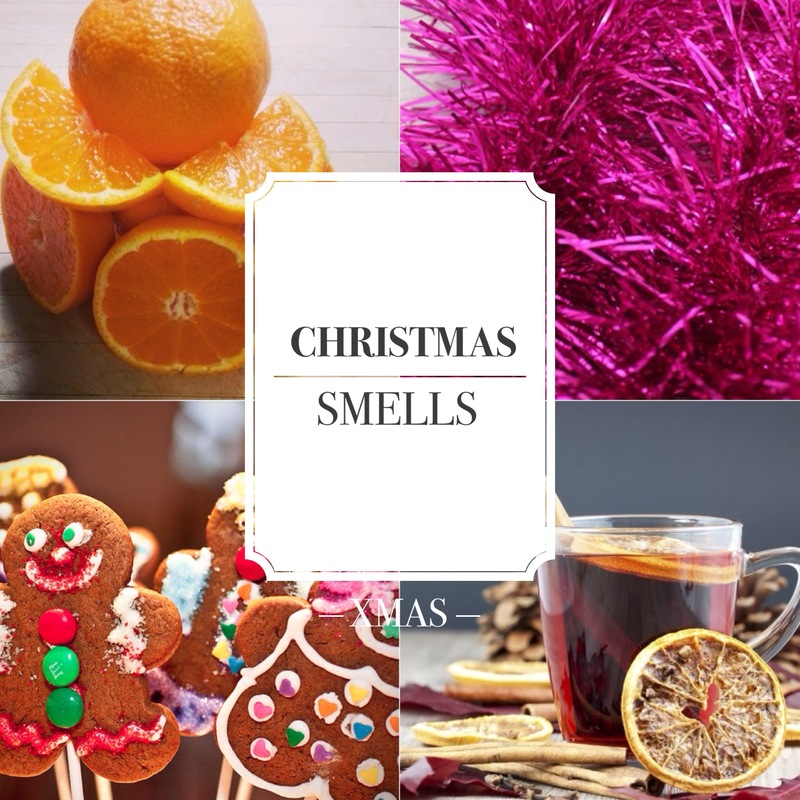 There is no language dedicated solely to the world of smell, arguably our most primal of senses. Instead we opt for words associated with our other senses – taste, sight and feel, to describe something that is for the most part, intangible. Colours, textures and flavours pepper our descriptions and allow the realm of the fragrance to move from the intangibale to something more palpable, combining together as the language of the senses to tell a scented story. 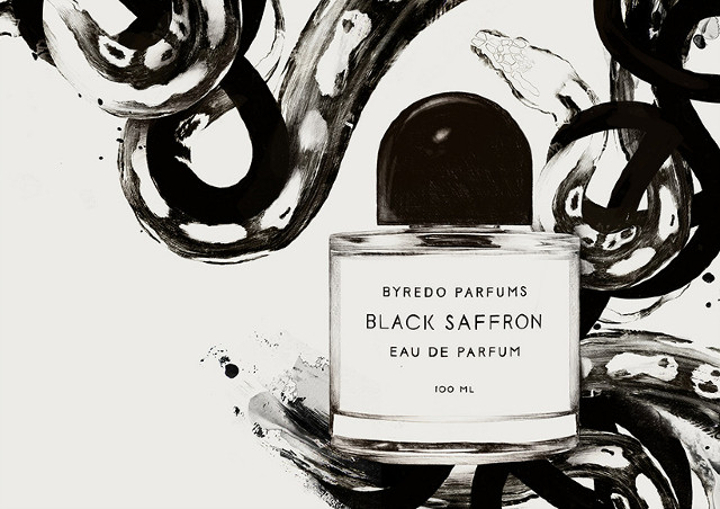 The “joint perception of the senses”, specifically the relationship between colour and smell, is the theme for Swedish niche brand, Byredo’s latest fragrance. 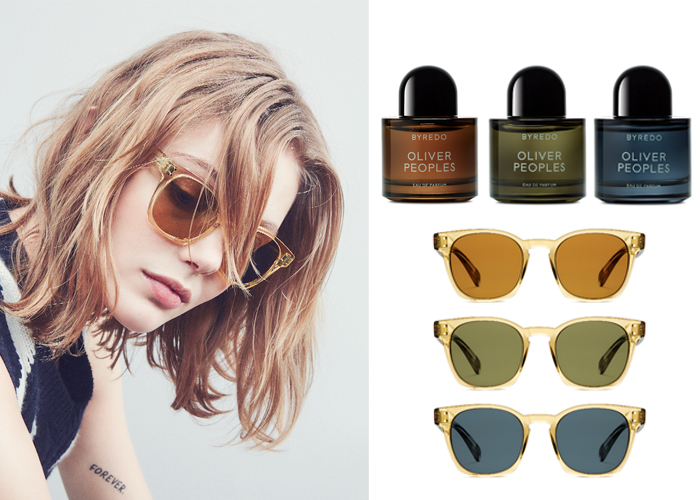 The scent is a collaboration with Oliver Peoples, a California-based eyewear brand, and it accompanies a series of exclusive frames, and lenses that have been created and inspired by the fragrance. 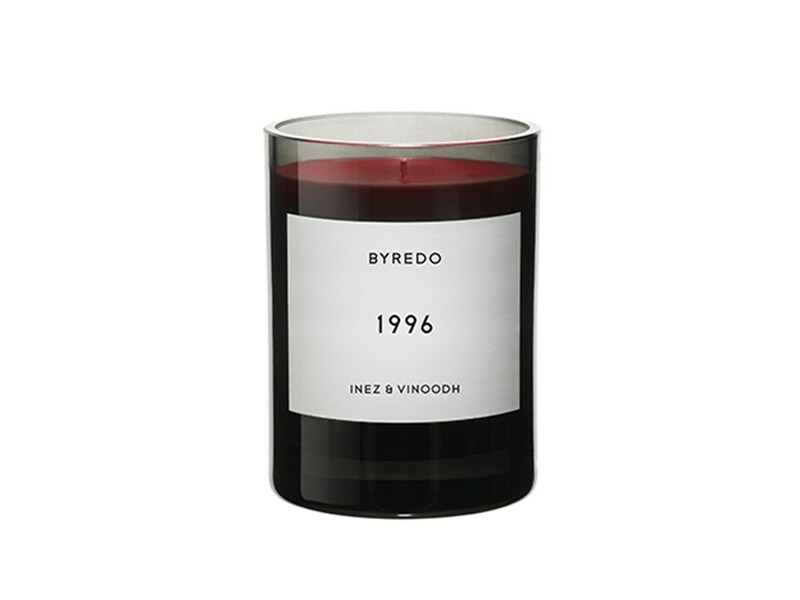 Housed within a choice of bottles shaded in either indigo, green or champagne, Byredo x Oliver Peoples aims to capture the Caliifornian landscapes through lenses in different colours, each of which highlights a new facet or nuance. This is a Californian life through a lens, and it smells/looks good. It’s that time of year where we all start to put together our Christmas wish lists for Santa, or as I like to call him – ‘Nigel’. Being the perfume nuts that we are means that beloved family and friends can sometimes struggle to pick fragrances out as gifts for us, after all we’re a selective (read: ‘picky’) bunch by nature and nobody would want us to open up a gift that we would deem as unsuitable on the big day. 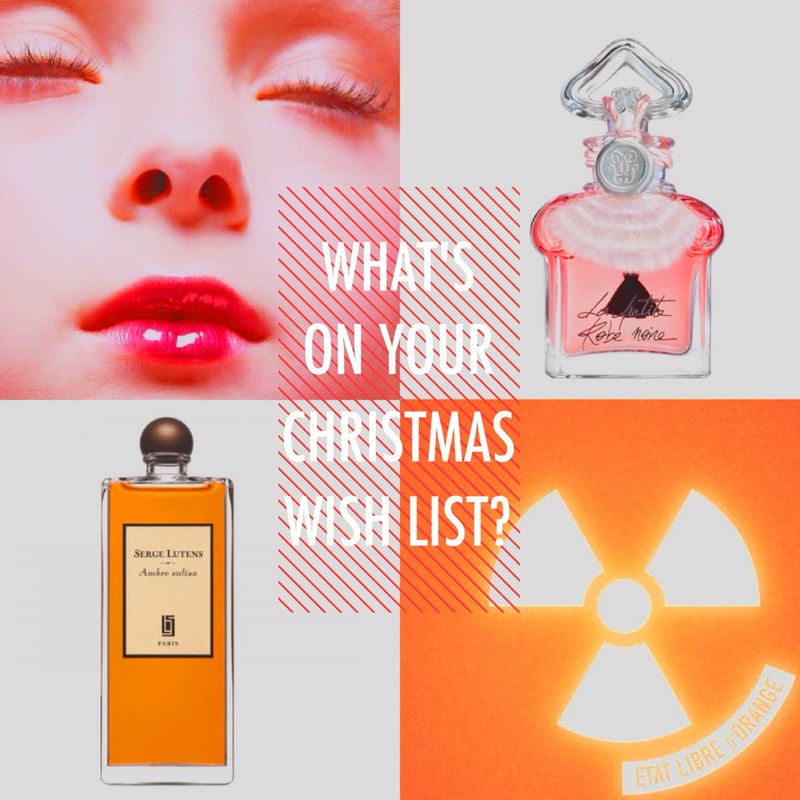 To mitigate the chances of a botched perfume purchase at Christmas I supply a perfume wish list to my partner and my father every year. The other members of my family family flatly refuses to buy me any perfume, stating that I have “too much” and it’s “bordering on an obsession”. Who knows what they’re smoking, but I can always rely on my dad and Nigel (if he’s in a good mood) to pick something from my carefully selected list. Let’s take a look at what’s on my list this year!